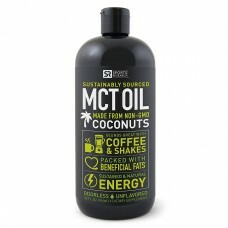 Apparently Coconut Oil Isn’t Healthy, Is MCT Oil Any Better? Last week, the American Heart Association threw us the ultimate coconut-sized curveball. According to their studies, coconut oil—the one you’ve been putting in practically every meal since ~everyone~ told you to—is just as bad for you as beef fat. What?! But, typical of the ever-evolving world of wellness, opposing claims say it’s not all bad, just not *as* healthy as we’ve been told. But as coconut oil loses its reign in the health food world, something called MCT oil—a derivative of coconut oil that may be the secret to its health halo—is inching its way to the top and is at the heart of the mega health trend, the Bulletproof Diet. Before we lay claim to another fad, we’re consulting two experts—cardiologist Dr. George Welch of Manhattan Cardiology, who is concerned by the premature nature of the studies, and nutritionist Cynthia Pasquella, who is an MCT oil proponent. First of All, What Is MCT Oil? 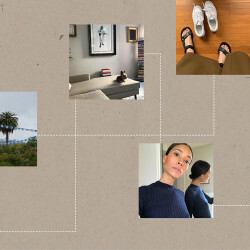 MCT oil is not the same consistency as coconut oil, but more of a light essence that’s bottled up in an opaque container and perched in the pantries of practically every health-obsessed Cov alum we’ve snooped on. 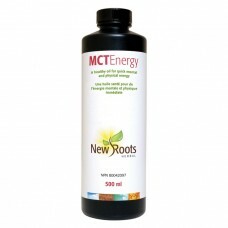 MCT oil contains special forms of saturated fatty acid found in coconut oil and other tropical oils, which, explains Pasquella, “bypass the metabolic burden of processing in the liver so they quickly become energy in your brain and muscles.” Those who are big proponents of MCT oil say it makes them feel more energized, think more clearly, and increase their metabolism. Basically: “The assumption is that if we took the MCTs out of coconut oil, and made its own separate oil, it would be healthier than coconut oil,” Welch explains, though he doesn’t agree. The controversy, as Welch points out, is when MCT oil is extracted, it loses something called lauric acid, one of the healthiest components of coconut oil, as it has anti-bacterial and hormone-balancing properties. 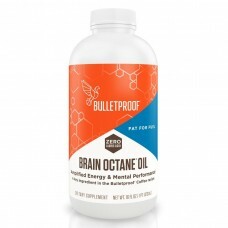 Pasquella, on the other hand, is quick to explain the major benefit of what MCT oil does have: caproic acid (C6), which “converts quickly to ketones,” organic compounds created when your body burns fat; caprylic acid (C8), which has “antimicrobial properties (way more potent than lauric acid) to help you maintain a healthy gut, and is the fastest to metabolize in the brain”; and capric acid (C10) “that turns into adenosine triphosphate (ATP), the cellular fuel you use quickly without the liver.” No wonder people add it to their morning smoothie or stir into a cup of coffee. What About *That* American Heart Association Claim? According to Dr. Welch, the whole brouhaha around coconut oil “is that it’s virtually 100% saturated fat, containing 82% of saturated fat compared to butter, containing 63% of saturated fat,” which, when consumed in large amounts, “can lead to heart disease,” he explains. But Pasquella wants us to understand that “the American Heart Association is only focusing on cholesterol and ignoring all the other benefits of this amazing substance. We know the key to prevention of disease starts with a low-inflammation diet, and coconut oil is a low-inflammatory substance. The AHA is now recommending to replace coconut oil with vegetable oil, [which is] a very inflammatory oil,” she warns. When it comes to MCT oil, saturated fat content isn’t an issue, “but the problem with it is that it’s controversial if it has any true health benefits,” cautions Dr. Welch, as it hasn’t been studied thoroughly. 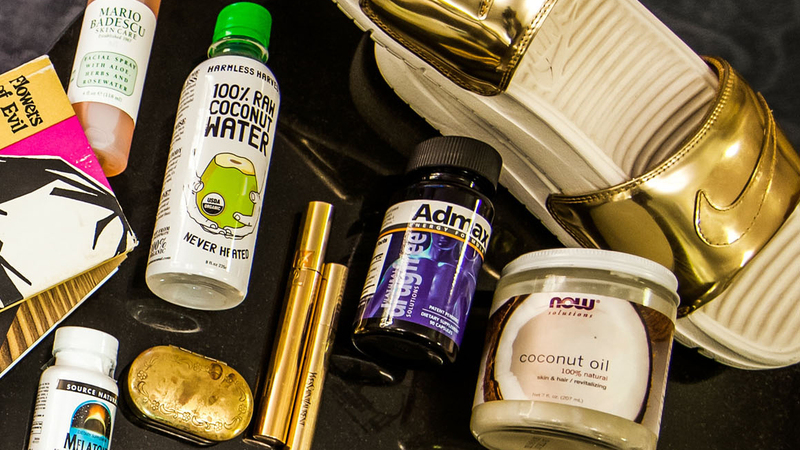 All of this is to say that if you’re concerned about the saturated fats in coconut oil, and would rather forgo more caffeine or energy bars (the latter of which are likely chock-full of chemicals and synthetics), MCT oil is probably worth looking into. But make sure to read the back label for a high-quality and pure variety. Both Dr. Welch and Pasquella agree that an easy rule of thumb is that moderation with anything is key.